The Skoda Fabia made its Australian debut back in 2011, and it remains the smallest of the Czech manufacturer’s offerings. The latest models are the 3rd generation in the series, and they are available as five door hatchback or wagon. The new and well specified Fabia 81TSI is a strong showing, offering stiff competition to the Mazda 2 Maxx and the Volkswagen Polo 81TSI Comfortline. Let’s take a closer look at what this car has to offer in this hotly contested segment. 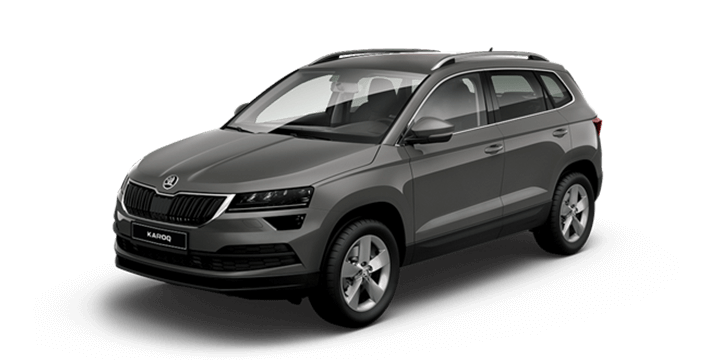 Skoda has dedicated themselves to an increased focus on safety in their latest models. 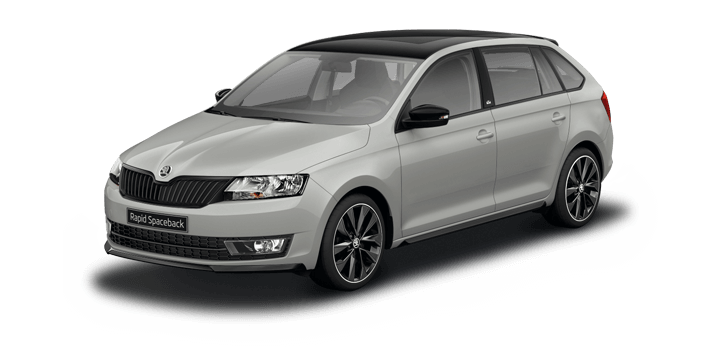 The new Fabia has safety features, such as multi collision braking systems, city emergency braking, six airbags, a pair of ISOFIX child seat points, hill hold assist, tyre pressure monitoring, electronic differential locks and a coveted 5 star ANCAP safety rating. This Skoda Fabia car has a choice of two engines available in both the hatchback and wagon variants. 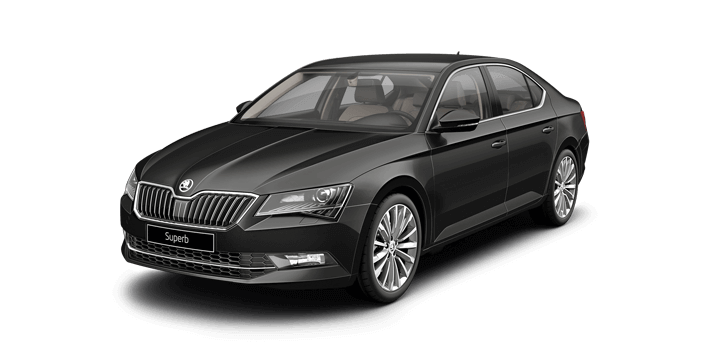 The first powerplant is a 1.2 litre turbocharged four cylinder petrol engine that generates 66kW of power and 160 Nm of torque, and this is paired with five speed manual transmission. The second powerplant is a variant of the first that generates 81 kW of power and 175Nm of torque that is paired with a 7 speed DSG automatic transmission. These engines are happy cruising at 100km/hr at 2000 rpm and even changing gears regularly in the city at 50-60 km/hr zones with a top out at 2200 rpm. The combined fuel consumption is claimed as 2.6L/100km, but urban heavy driver was closer to 7.4L/100km. 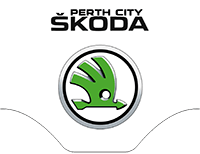 If they are interested in the new Skoda Fabia, Perth drivers should get in touch with us. Here at Skoda Perth, we have a wide selection of new and used cars for sale, including the Skoda Fabia. 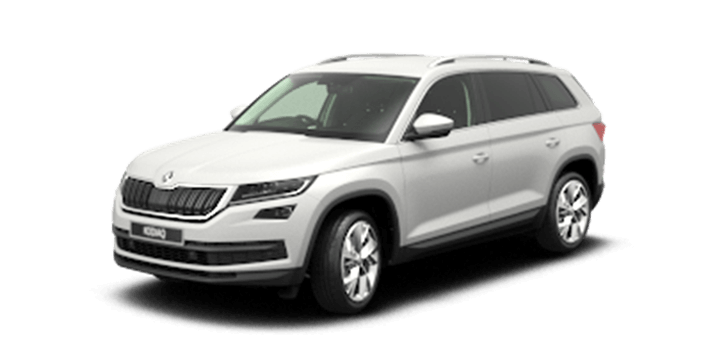 Join us for your test drive at your earliest convenience and try out the Skoda driving experience firsthand. Our sales team is standing by to answer any further questions you may have.